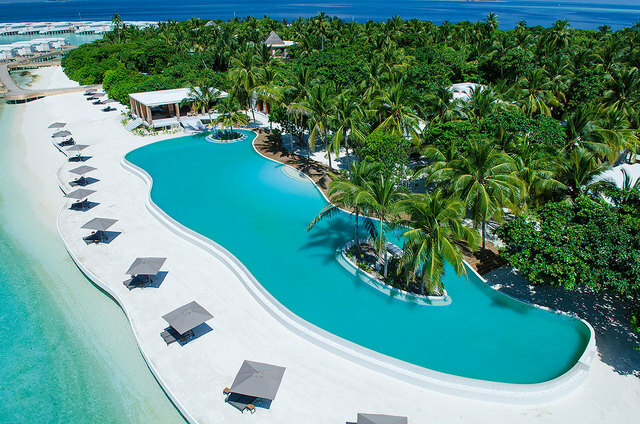 Amilla is an impressive, modern luxury resort in the Baa Atoll that aims to compete at the 5 star deluxe level, which these days means it has a lot of competition in the Maldives. 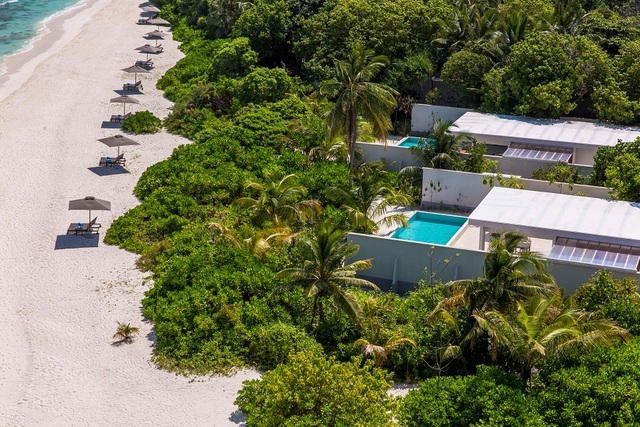 Translating as ‘My Island Home’, Amilla Fushi mixes large residences (up to 8 bedrooms) with individual villas it terms ‘Homes’. Amilla certainly sets itself apart when it comes to architecture. 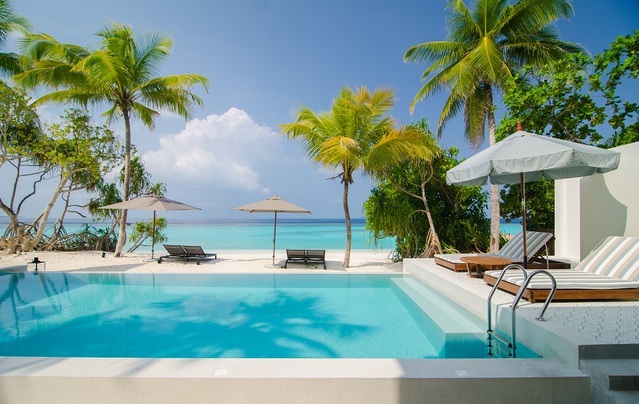 The modern, minimalist, geometrical villas are a far cry from the traditional Maldivian beach bungalow, and are likely to polarise tastes. That said, they are beautifully appointed inside and undeniably capacious – perfect for families, or couples who like to spend time apart while still in the same room. As well as the obligatory spa (with a bewildering array of different products and treatments), dive centre, tennis courts, kids’ club, water sports and boutique, Amilla also offers an upmarket convenience store for those planning on spending more time ‘at home’. 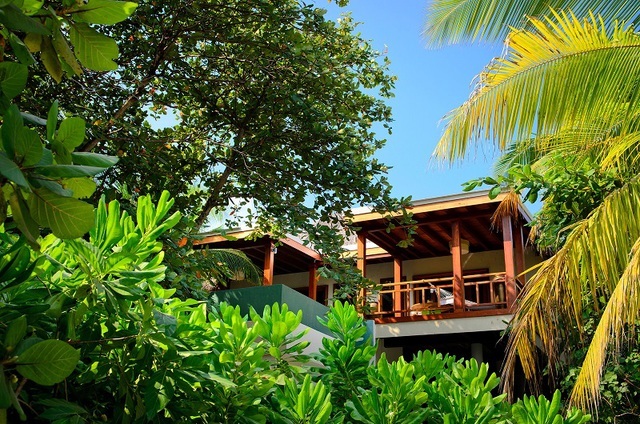 The Wellness Tree Houses offer a unique experience, and indeed perspective for the Maldives, providing a reclusive retreat from the rest of the world scurrying around at beach level, and will appeal to couples who like their beauty therapists to come to them. We found dining to be excellent throughout out (the range of buffet & a-la-iPad options for breakfast alone will boggle the indecisive), with their signature restaurant, offering exquisite dishes. Book more than 7 nights to receive a 30% discount. Valid on all houses. Only available on room rates and extra persons supplement. Combinable with half board offer. 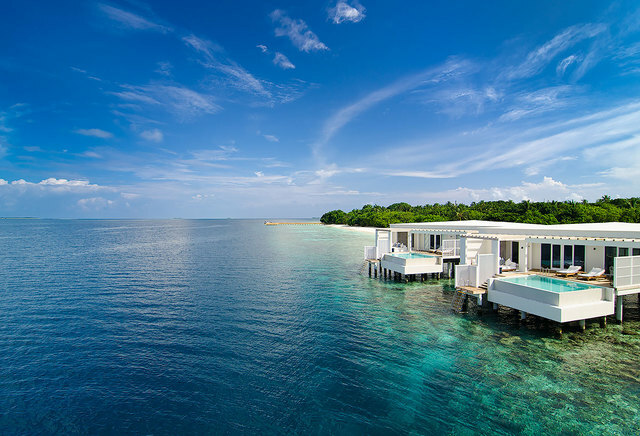 Receive an additional 10% Discount for stays 01 Mar 2019 to 22 Dec 2019. Combinable with other offers as specified.  Valid all Houses including Residences. Book by 30 Sep 2019! 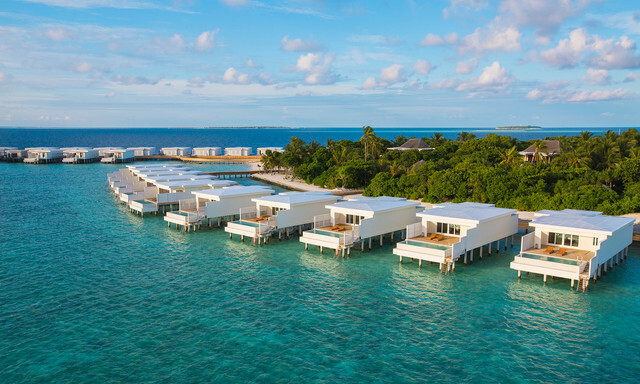 Opened in late 2014, Amilla is a new and unique island resort located in Baa atoll. 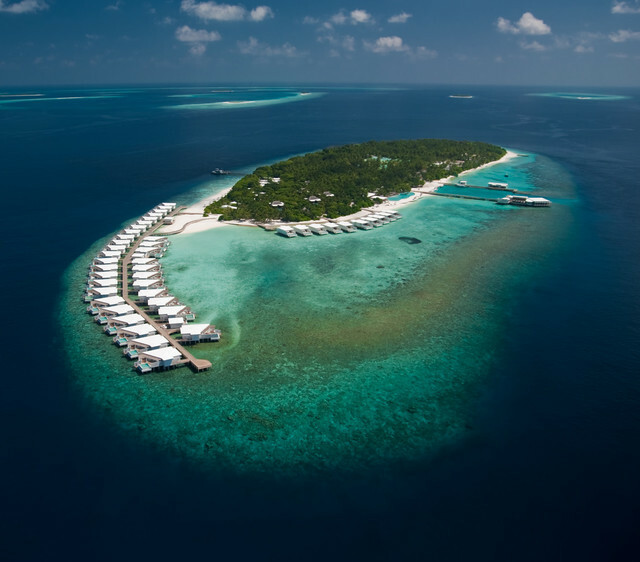 Guests have a choice of spacious island houses, including private residences, which are either over water, nestled amongst the tree tops or positioned right on the shoreline. All accommodation has a private freshwater pool and state-of-the-art amenities. 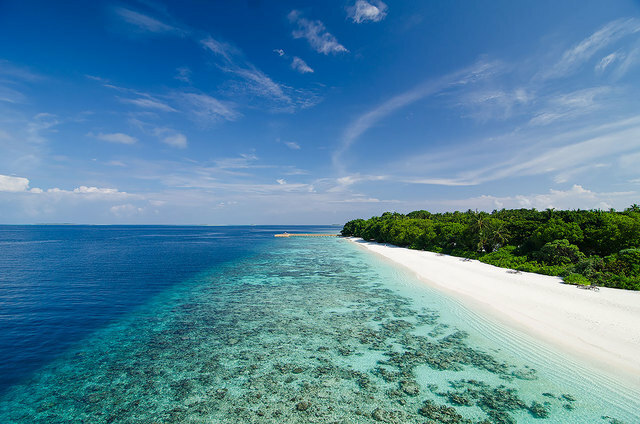 Ocean Reef Houses are located right at the edge of the reef for easy snorkelling access.